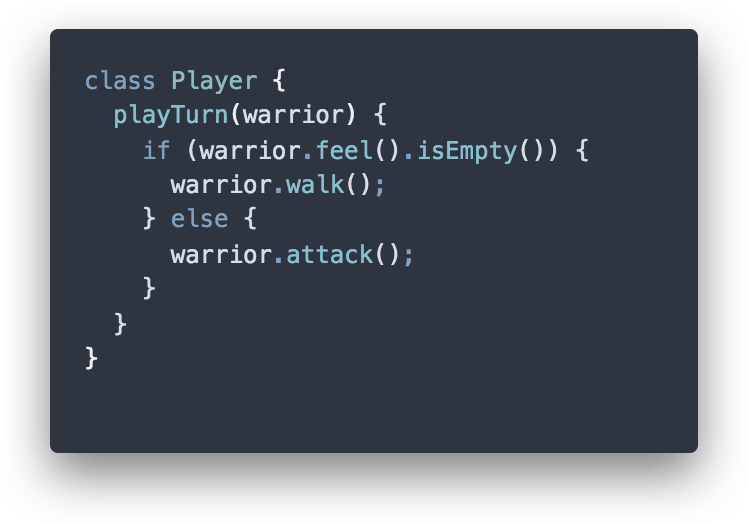 Run your code and check how your warrior does. 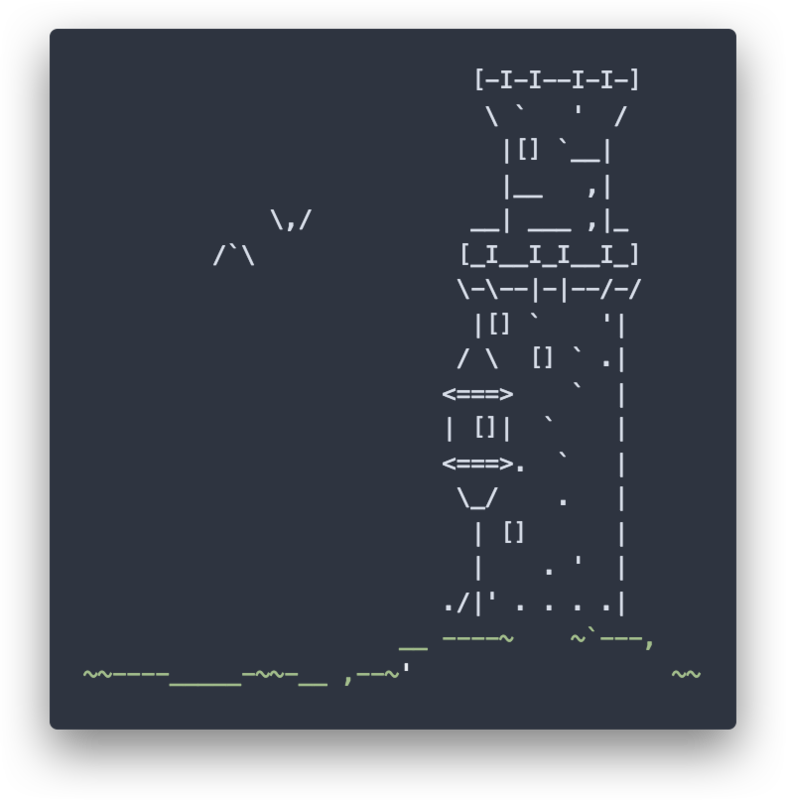 Make your own towers and share them with the world. Add new abilities, effects, and units to the game.